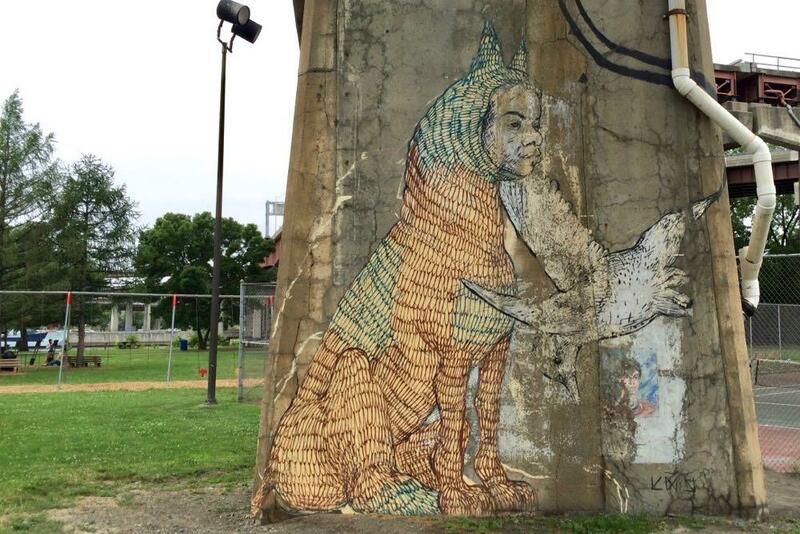 One of the murals in Rensselaer's Riverfront Park. The city of Rensselaer is looking to make some improvements to its Riverfront Park -- and it's hoping you have some ideas. Ketura Vics -- the assistant director of planning and development for Rensselaer -- said the city has $125,000 state grant via Assembly member John McDonald to pay for improvements, so it wants to get a sense of what's important to people. And while the city won't be able to make every suggested improvement -- that money will only go so far -- the feedback will also allow the city to plan for the future. Speaking of the future... Rensselaer recently officially opened a new esplanade just a bit north of Riverfront Park. And Vics said via email the city is thinking about the bigger picture here: "As the city continues to grow and develop, we hope to have trails all along the waterfront and through the city that are connected via 'complete street' designs in order to improve access and mobility throughout our small, linear city." 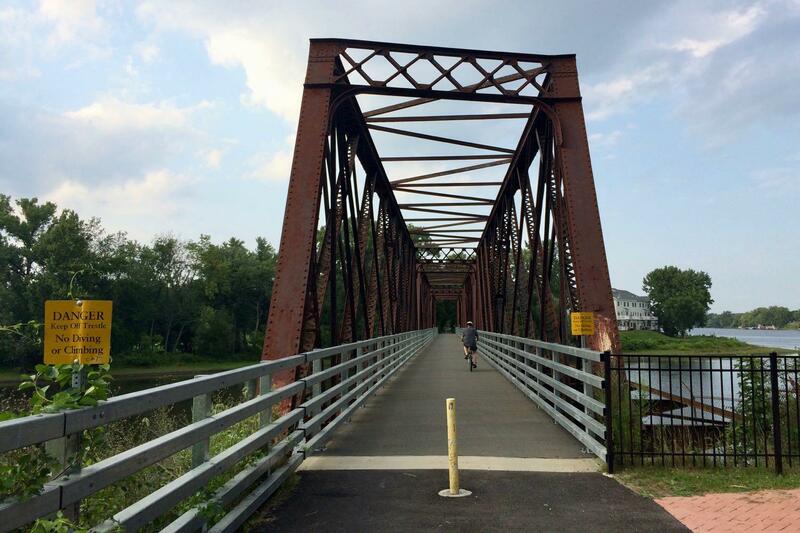 We've mentioned this a few times before, but it's worth saying again: The cities of Albany and Rensselaer could both benefit from a better pedestrian/bike/whatever connection across the river. 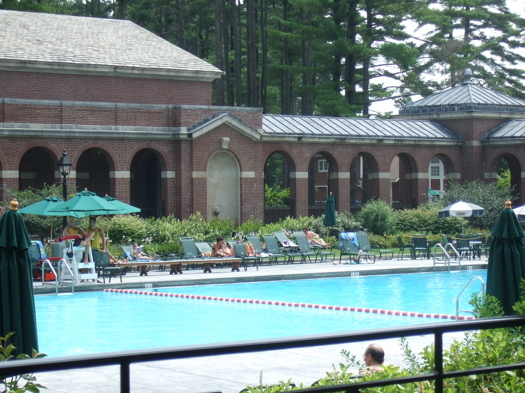 Albany's Lincoln Park Pool will close out its current season on Labor Day. It's the 86th season the pool has been open as a place for people from the city and beyond to splash around, learn to swim, cool off, and relax on a summer day. It's a landmark space. And it's near the end of its current life. The pool first opened in 1931 and all those years are showing. It has cracked surfaces, operates below its designed capacity, and doesn't measure up to modern codes. Most notably, the pool simply struggles to hold water, leaking as much as 500,000 gallons a day. 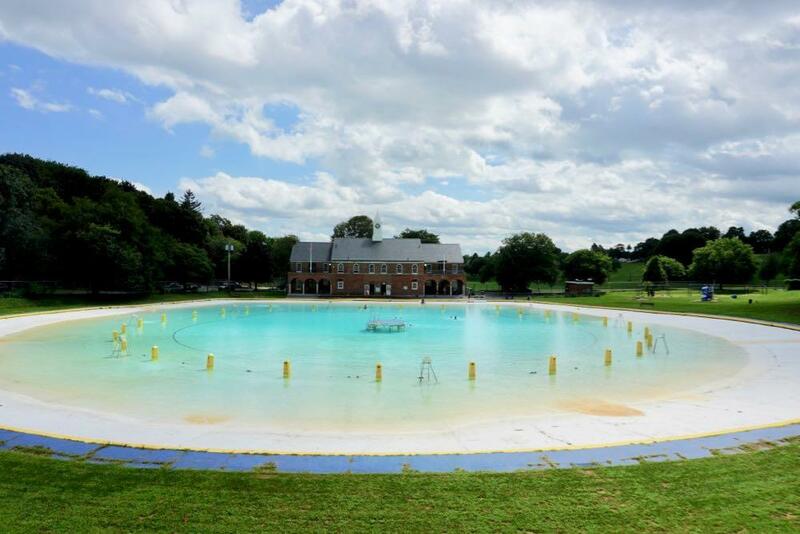 That condition prompted a consultant hired by the city to conclude last fall that the Lincoln Park Pool has reached the end of its useful life and should be completely replaced. The price tag for that? Maybe as much as $12 million. We finally got a chance to check out the new paved path in Green Island that leads up to the southern end of the Black Bridge. And short story short: it's nice. The Black Bridge is worth checking out sometime if you haven't already. There's a small parking lot at the end of Cannon Street on the Green Island side, and it's a short pedal from downtown Troy via the Green Island Bridge. The bridge connects Green Island and Van Schaick Island in Cohoes across one of the Mohawk River's curling paths into the Hudson River. And it's part of a multi-use path that connects Green Island, Van Schaick Island, Peebles Island, and Waterford. The roughly two-mile corridor -- the Delaware Ave path in Cohoes -- is a nice walk or pedal as you pass by the fairways of the Van Schaick Island Country Club, the Van Schaick Mansion, a bunch of new residential developments in Cohoes, the old Matton Shipyard, cross the bridge onto the northern end of Peebles Island, and then cross another bridge over to Waterford with a view of the locks. The setting is beautiful -- and a little bit wild. Late Sunday afternoon we glided past a deer and saw a bald eagle from the Black Bridge. Good to know: You can save your Empire Pass card, use it again in future seasons, and get a discount. Did you know the card you purchased for 2018 is renewable? Beginning in mid-November, you will be able to renew your existing Empire Pass card online for the 2019 season. This feature will allow you to keep your card year after year with the option to renew for 1 year, 3 years or 5 years! Why should I renew? Convenience and cost savings! A discount rate will be applied to your renewed card and you won't need to wait for your new card in the mail or wait on line at the Park. What do I need to renew when it becomes available? Access to the internet, your physical card, the number printed on the front and your email address are what you will need to complete the process online. This renewal process isn't available just yet. State Parks says it will start mid-November at parks.ny.gov. Also: Keep an eye out for mid-winter sales on the Empire Pass. In years past, State Parks has offered the Empire Pass at a discount. It was $65 this past winter, which lowers the break-even number of park visits. 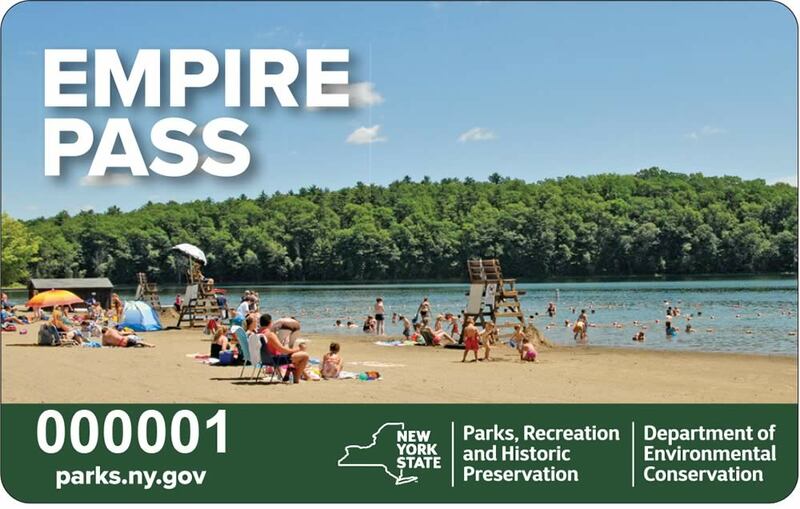 New York State Parks has extended the discount on the 2018 Empire Pass Card -- the entry passes will now be available for $65 until April 8 (a week longer than previously announced). After that the price will be $80. Currently available at your nearest state park and online, the 2018 Empire Pass Card is a better and more cost-effective way to enjoy the more than 250 individual state parks, historic sites, recreational trails, boat launches and more. The Empire Pass Card is a wallet-sized plastic card that can be shared among family members including parents, grandparents, caregivers and more. It is presented upon vehicle entry and includes QR code and embedded chip technology to allow for easier park access at select facilities. The former Empire Pass decal, which was not shareable and required attachment to one vehicle, will no longer be offered. All 2017 Empire Pass Decals will be accepted through their expiration on March 31, 2018. State Park says it's extended the sale so people visiting parks during spring break next week can also get in on the discount. You can also buy the pass online. Summer vehicle admission at, say, Grafton Lakes State Park is $8. So if you're going to a state park 8 or more times in a summer, the pass could be the way to go for you -- especially at the discounted price. By the way: I Love My Park Day is coming up in May, and registration is open for the various events at sites around the state. New York State parks are currently on sale. OK, to be more specific, passes to New York State parks are now on sale. The 2018 Empire Pass Card is now available for $65 online through March 31, 2018. After that it will be $80. As a special note, those wishing to give the gift of the outdoors this year should order their new specially priced 2018 Empire Pass Card by Friday December 8 to ensure delivery in time for the holidays. If you're a frequent New York State Park visitor the Empire Pass -- and it's unlimited admission -- has been the most economical option for paying entrance fees. If you go to a park 8-10 times during seasons with admission fees, you've pretty much paid for the pass and admission after that is free. Check it out: The skate park in Albany's Washington Park is now open. Construction just finished up, and Friday afternoon there were a bunch skaters trying it out. 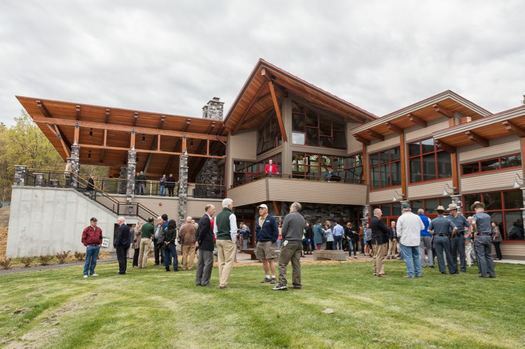 The new $8.9 million visitor center is now officially open at the Five Rivers Environmental Education Center in Delmar. The "green" building includes interactive exhibits, classrooms, multipurpose space, restrooms, and staff offices. It's open Monday through Saturday 9 am to 4:30 pm. The state Department of Environmental Conservation has an Outdoor Day event there this Saturday from 10 am to 3 pm with activities such as animal demonstrations and guided walks. 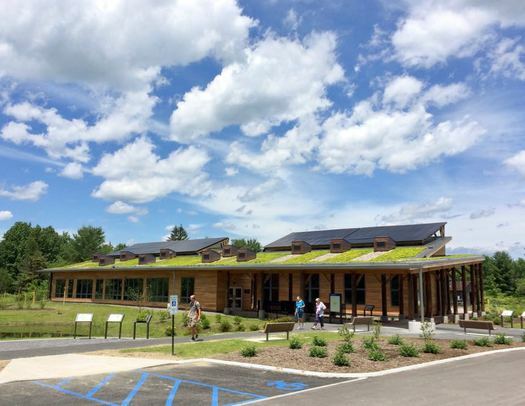 The new visitor center at Thacher State Park -- the aptly-named Thacher Park Center -- officially opened Thursday. 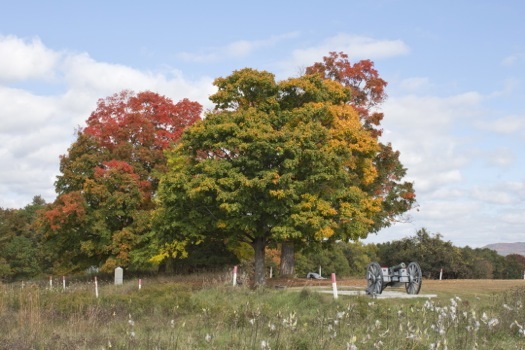 + Park offices, public restrooms and a welcome information desk to help visitors explore the park's expansive trail network and other features. The center is open daily 9 a.m. to 5 p.m. The new center is part of a larger plan for upgrades at the Thacher that the state has been working on for years. 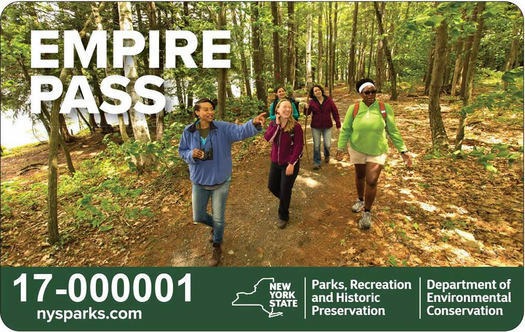 If you're a frequent New York State Park visitor the Empire Pass has been the most economical option for paying entrance fees -- $65 gets you unlimited entry for the year. So, anything past your 8th or 9th visit is free admission. The downside: It has to be affixed to a car window. A new wallet-sized Empire Pass Card that can be shared within a household is now available. It's a family-friendly alternative to the traditional window decal, and not assigned to a specific vehicle. The new card can be used by parents, grandparents, caregivers and others. The card is valid through December 31 of the year it's purchased. Here's the brochure with more info. And there's ordering info at that first link above (you can buy it online). The Empire Pass stickers are still available, and they're still $65. New York State Parks also offers multi-year cards -- $205 for three years, and $320 for five years. There's also a lifetime Empire Pass for $750. The Thacher Climbing Coalition promotes the enjoyment and protection of our natural cliff lands on the Helderberg Escarpment by way of rock and ice climbing. The organization is supported by climbers and others who believe that these natural highland areas have intrinsic worth, provide spiritual renewal, healthy exciting physical challenge, economic and ecological health for our region. Successful conservation depends on active engagement with the outdoors and we encourage climbers to join the ranks of other outdoor users in the region in support of land protection. We believe that climbing is a healthy, low-impact activity that deserves a place in parks and we strive to open and maintain access for climbers on the Escarpment. A plan to allow rock climbing in Thacher Park has been in the works since at least 2013 when the state included the provision in the park's master plan. And last year, the state said it would be working with TCC on the effort. Here's a TCC page with an overview of the current situation (which, to repeat, does not currently allow climbing). Trail day: The Thacher Climbing Coalition has a trail day planned for this Saturday, September 24 for volunteers to work on building the climbers' trail. That link includes info about how to sign up and what to bring. Noted: TCC's website includes a "Thacher not Thatcher" page. The visitors center will be located near the overlook. The Cuomo admin announced the groundbreaking of the $3.8 million Thacher State Park visitors center today. Here are a few large-format renderings. A state Office of Parks, Recreation and Historic Preservation spokesman tells us the project is planned to be ready in summer 2016. The center, to be set next to the trailhead and picnic area for the popular Indian Ladder Trail, will introduce visitors to new park features, including an expanded trail network, as well as new opportunities for biking, rock climbing, caving, environmental education and an new high-ropes adventure course. The activities are part of the plan announced by the Governor to reinvigorate the park. 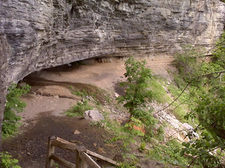 + an outdoor patio overlooking the escarpment where visitors can take in the park's dramatic views. We didn't notice much that was new in the announcement -- it's mostly a reiteration of the plans already in place. One other thing: There are now specific details about the campaign to raise $1 million from private sources for exhibits and amenities at the new visitors center. The Open Space Institute is heading up the campaign -- and the website for it includes some additional details about the center (as well as how to donate). 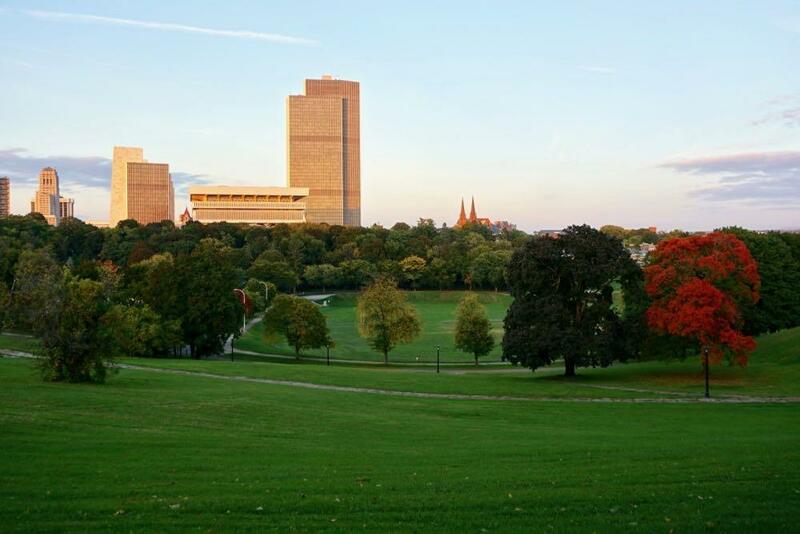 The city of Albany is more than three centuries old, so over the years some things are bound to be overlooked or lost in the shuffle. But an 80-acre nature preserve? Yeah, that sort of happened. 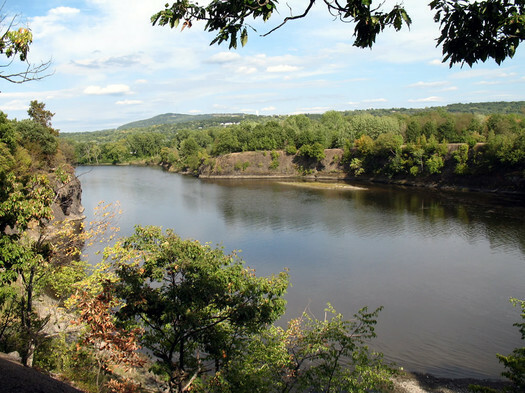 "Tivoli Preserve has the potential to really be an attraction, and also a refuge, that is recognized by people within the city of Albany as an asset to the city. Right now, that's not true," Kate Lawrence, the city of Albany's sustainability planner, told us this week. "A lot of people don't know it exists. And the people who do know it exists avoid it because they don't know what's in there, because it's not very clear what the conditions are in there. Or it's a secret that only a few people can enjoy." 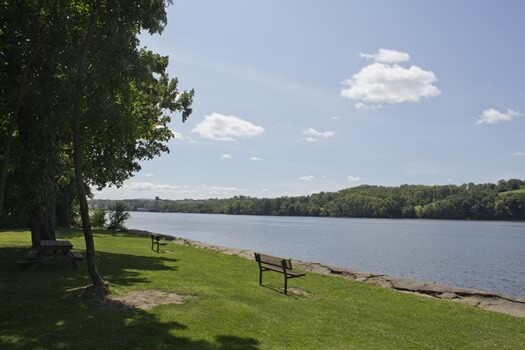 But there's a plan mapping out a possible new future for Albany's Tivoli Lake Preserve. 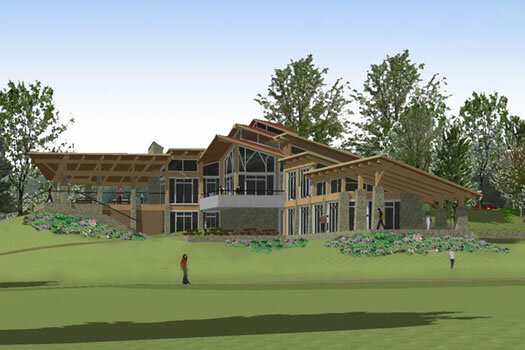 The rendering above is the latest version of the new visitor center planned for Thacher Park State Park. 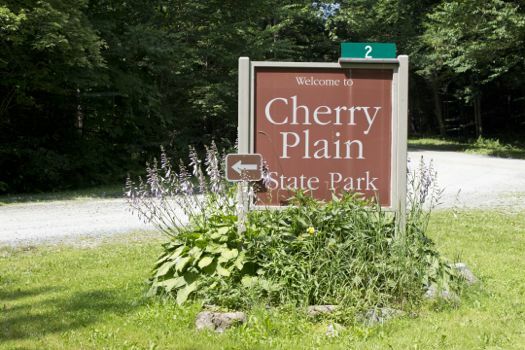 It was released this week as part of the announcement of the Cuomo admin's NY Parks 2020 plan, which proposes to spend about $900 million on upgrades for state parks. 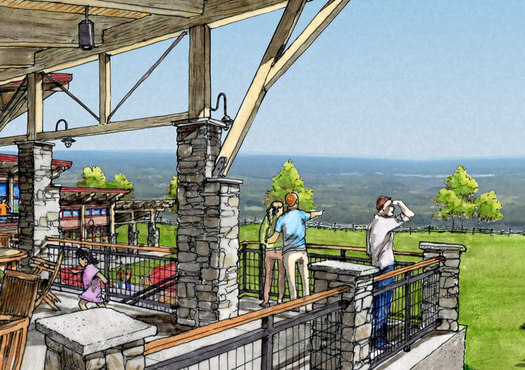 The plan reiterates some of the already-planned new amenities for Thacher Park, including the $3.8 million visitors center which will overlook "the most dramatic views in the region." Dan Keefe, deputy public information officers for the state Office of Parks, Recreation and Historic Preservation, says there isn't a target completion date for the visitors center yet. But planning is already in progress for exhibits inside the center, and an effort to raise private money to pay for those exhibits will start this spring. Thacher is also in line for new facilities for mountain biking, caving, and a high ropes course. Keefe says those are expected to be ready for this summer. And park officials will be working with the Thacher Climbing Coalition to identify rock climbing locations after the snow melts. This summer I'm visiting local state parks and sharing the scoop on each one. 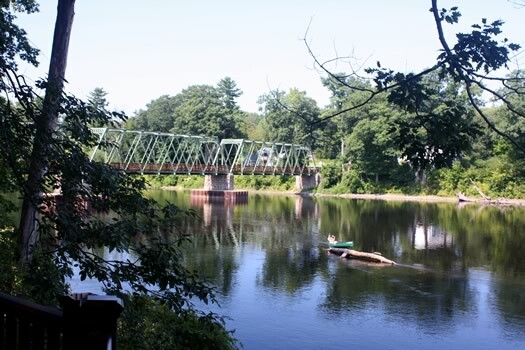 I've already visited Grafton Lakes State Park and Peebles Island. Today I venture a little farther north with a visit to Moreau Lake State Park. Located at the northern edge of the Capital Region, Moreau Lake State Park is going to be a bit more of a drive for some people, but it's worth a visit. The day use amenities are not unique, but the size and natural setting of the park is. Moreau Lake State Park is certainly one of the more beautiful local state parks, and there's lots of space to explore. Park master plans are used by the agency to analyze and improve park facilities and provide park patrons with a satisfying experience of the park's recreation and natural resources. 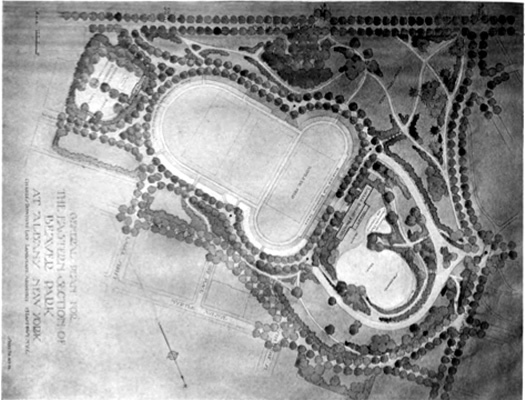 The plan will review the current conditions at the park and make recommendations for improvement to existing facilities as well as new facilities to meet patron needs. 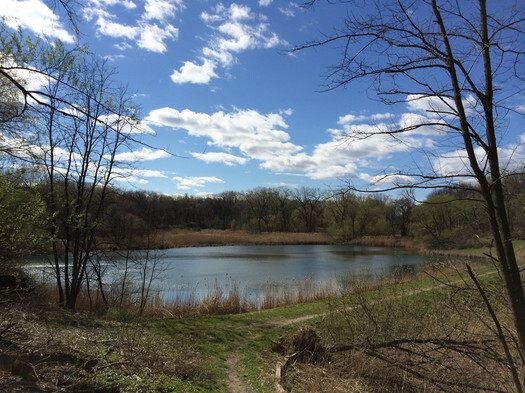 There's an open house at the Emma Treadwell Thacher Nature Center on Saturday, April 28 from 9 am - 5 pm -- park and agency staff will be there to discuss park issues and gather public input. When Thacher Park was closed temporarily a few years ago because of cuts, there was a huge outpouring of public support for the park. Hey, maybe this it the chance to push for getting the old pool there (of which many people apparently have fond memories) fixed re-built and re-opened. Update: Here is the information for 2012! The last couple of days were just a taste of the upcoming Capital Region summer. And there will be more of that before you know it. Don't get us wrong -- we're happy to have the warm weather. We just like it better when we're lying next to a pool with one of those drinks with the little umbrellas in them. We still have a few weeks until most of the public pools open, but there are a few places in the Capital Region where you can beat the heat right now. After the jump -- a list of Capital Region swimming pools and when they open this season. It's only 221,567 miles away. 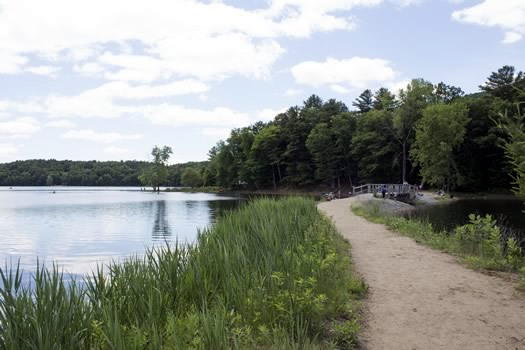 Once a month a group meets at Moreau State Park in Saratoga County for a full moon walk around the lake. This month, though, the walk was super. This past Saturday was a "super full moon" -- the moon was at its closest point to Earth on its elliptical orbit, and appeared about 14 percent bigger and 30 percent brighter than usual. 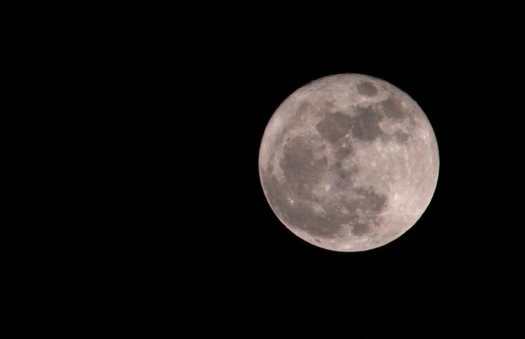 The last time a full moon was so close was 18 years ago. [Commissioner Carol] Ash said staff will immediately reopen gates to parking lots and unlock the facilities to make them available for normal day-use activities, including picnicking, hiking, cycling and fishing. 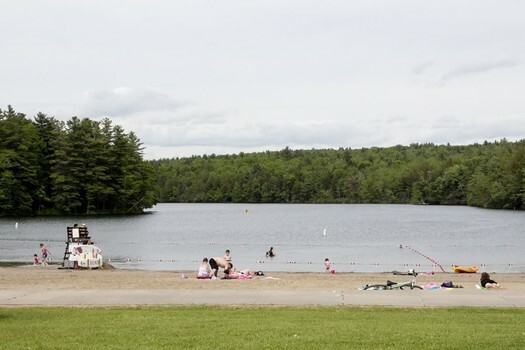 Other amenities will become available over the next few days as workers who have been reassigned return to their regular work sites and normal levels of seasonal park workers and lifeguards are hired. WNYT reported earlier this afternoon that the closed signs at Thacher Park are already down and the grass is being mowed. Not quite yet -- but soon. The lack of air conditioning at AOA's downtown offices had us chugging iced tea and dreaming of a place to swim. So, we made a few calls to check on the beaches, pools and sprinkler pads in the Capital Region. It turns out that some are already open, and others will be ready for swimming as soon as this weekend. Lately we've heard a lot about Thacher Park -- because of the potential closing, the protests and now the possible reprieve. And in all this coverage, you've probably heard the park called by its full name "John Boyd Thacher Park." So, who was John Boyd Thacher? And why did they name a park for him? That sign in the back puts it rather plainly. 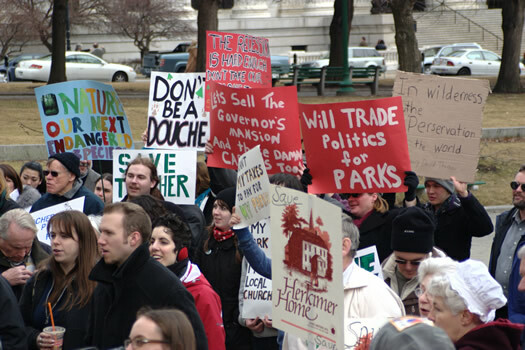 B has posted a handful of photos from yesterday's Save the Parks rally outside the Capitol. Among them: one of Jack McEneny rocking the bullhorn. Based on comments in reports from the rally, it sounds like legislators aren't too keen on the idea of closing down parks. Of course, who knows what's going to happen behind closed doors when/if the state budget comes together. No more walks on the Indian Ladder trail? The state Office of Parks, Recreation, and Historic Preservation just released a "recommended list of closures and service reductions." 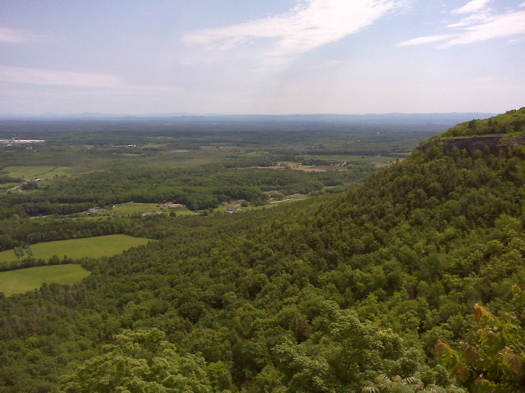 As rumored, Thacher Park is on the list -- and it's slated for closure. Eight other parks and sites in the greater Capital Region are also on the list.